December AUT conferences have been held successfully! The conferences were opened on December 2 by Dr. Jeff Kilby, who is the conference chair. This year, the number of participants is quite small, so it finished in one day. 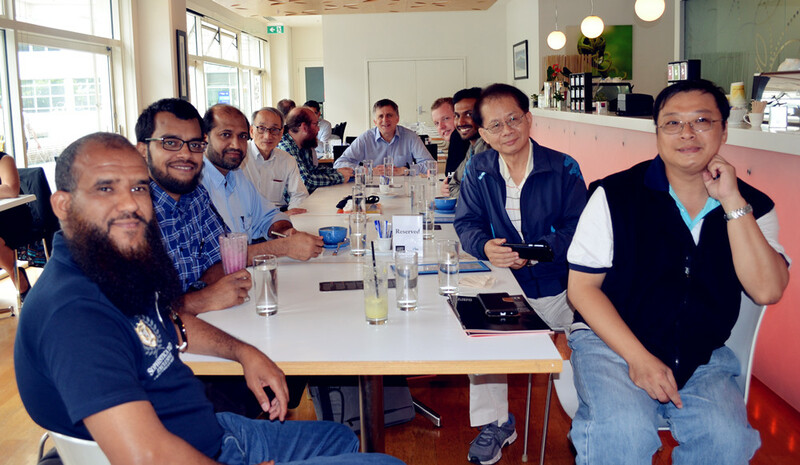 On December 3, we organized a visiting tour, in the morning we visited 3 labs ( Electronic Microscope Lab, Robotics Lab, and 3D Printing Lab) in AUT; after Lunch, we visited the Navy Museum and Mount Victoria in Devonport as well as Mount Eden.